We are happy to announce that our new concert date will be going ahead on Sunday, May 5 at 7:30 PM. Composer Jeff Enns prepared this beautiful setting of Tree of Life. Composed for our colleagues in Halifax, Camerata Xara have performed this piece on several occasions. We’re excited to showcase this one within our programme! 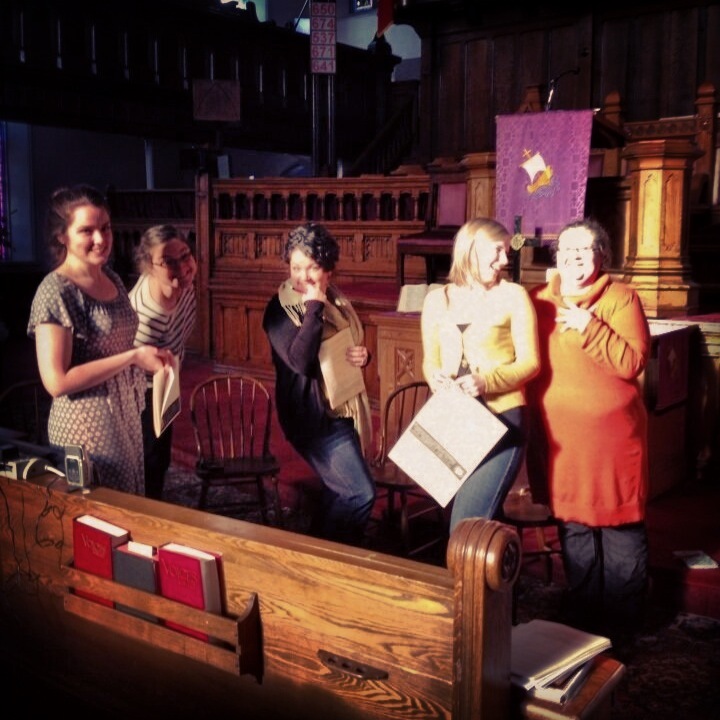 Rehearsals at Trinity United in Charlottetown – we’ve been having a great time preparing our “New Beginnings” programme. Looking forward to more rehearsals in March/April with a show (or two!) in May! The ladies of Sirens have decided to extend their project “New Beginnings” Our concert date for March 10th will be POSTPONED until early May – more details coming this week! We apologize for the inconvenience, but it’s going to be good. We promise!